UH’s Football Team Has A New Theme Song… And It’s By @Propain713!!! 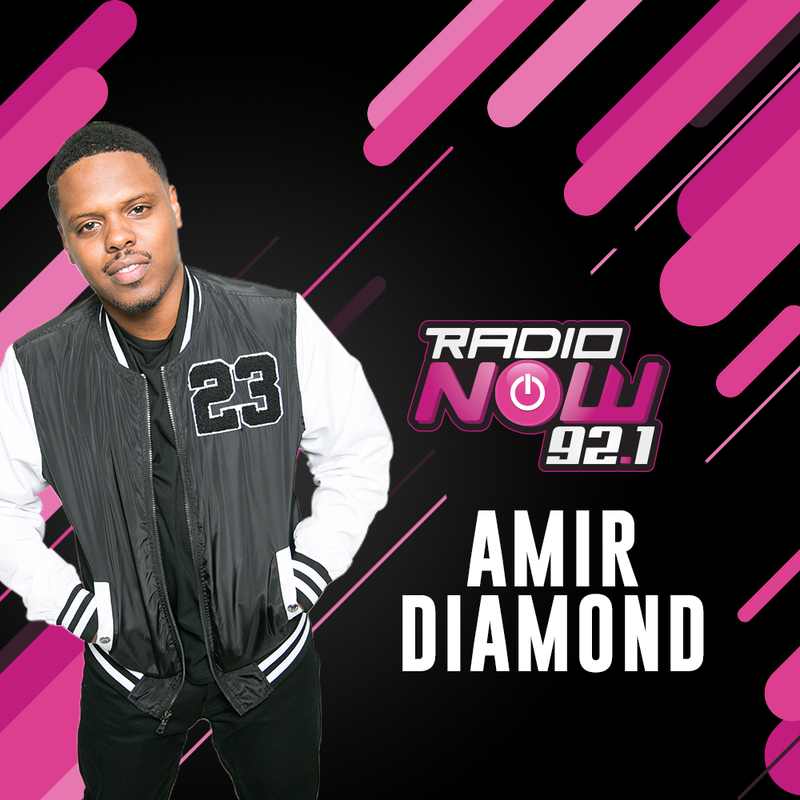 What’s up, It’s Amir Diamond and I have been holding this secret back from you ALL SUMMER LONG!!! Last month, Tory Teykl (the Director of Football Operations at the University of Houston) hit me up to see if I could pull some strings to get a dope H-Town artist to create a new theme song for the college’s team. Ms. Tory and I agreed that our first round draft pick was Mr. Ridin Slab himself: Propain! I honestly did not know if it would really happen….but it was worth the try! Pro’s a busy man these days. His single “2 Rounds” with Rich Homie Quan has made some huge traction around the world, he’s making appearances at various events and I’ve even seen photos of him in the studio with LeToya Luckett! With everything that ‘Pain’s got going on…he still makes time for his hometown! That’s love. Thanks for agreeing to participate in this project for my alma mater, Propain! It means a lot to me. #WhoseHouse!?? LOOK OUT FOR PROPAIN’S NEW EP #BornToLoseRaisedToWin COMING REALLY SOON! 2 rounds	, amir diamond	, College Football	, ESPN	, Go Coogs! , Houston	, Keep Houston Red	, propain	, Rich HomieQuan	, Ridin Slab	, Sports	, UH Theme Song	, university of houston	, Whose House?